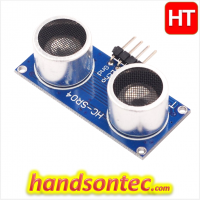 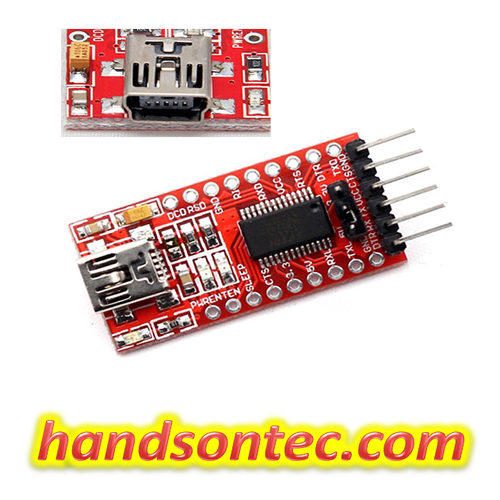 FT232R USB to Serial/TTL Converter Module. 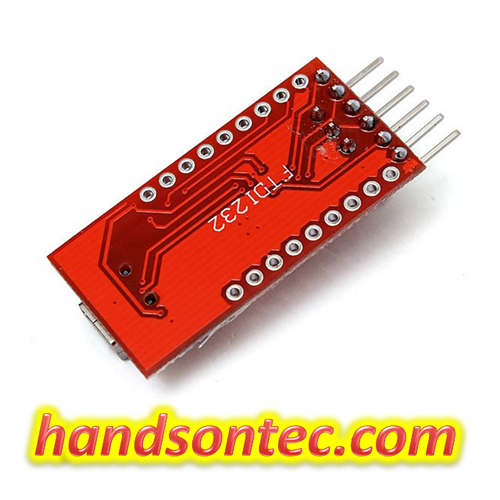 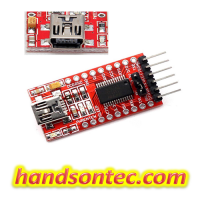 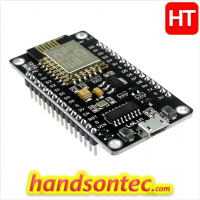 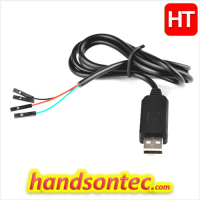 FT232R is a USB to serial UART interface. 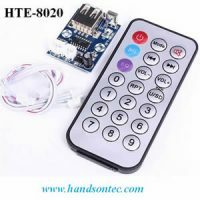 A low-cost way to add USB capability to Arduino or other microcontrollers. 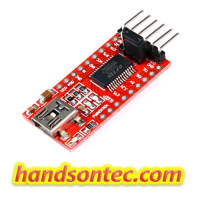 Use this to give your own breadboard Arduino USB capability for bootloading or downloading sketches. This board includes a DTR pin needed to auto-reset Arduino when downloading to your device.